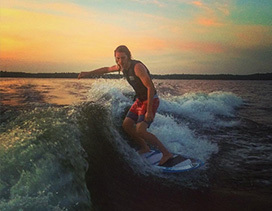 Wakeboards, Water Skis, SUPs, Tubes - Everything Watersports. Free Shipping in Canada. 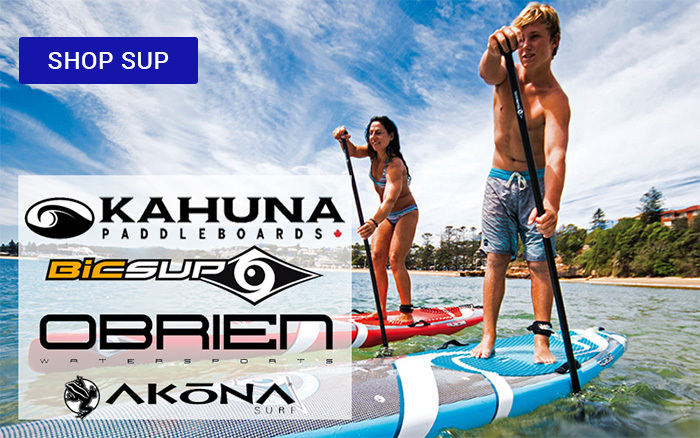 When Watersports or Surf Apparel are on your mind, you can find what you’re looking for at Buckeye Surf and Snow. 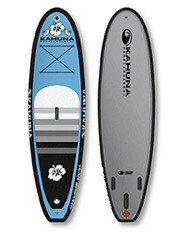 Looking for Wakeboards, Water Skis or Towables (a.k.a. Tubes)? 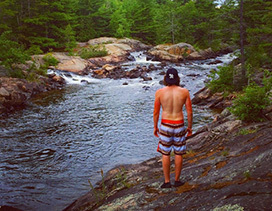 You can find the biggest selection in Bobcaygeon, Ontario or right here in our award-winning, fully-stocked and easy to use Online Store . 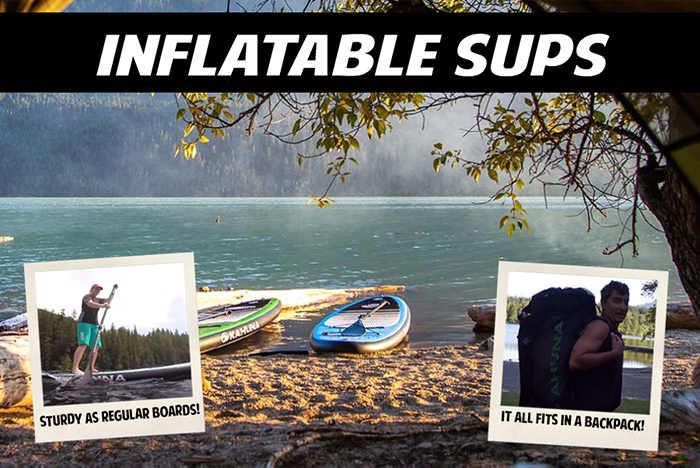 Shipping is Free* for most Watersports Equipment - virtually anywhere in Canada . And with our unparalleled service, you’ll know you’re in the right place. If you're in Canada and thinking of ordering from a US online store, think again. We're typically CHEAPER! 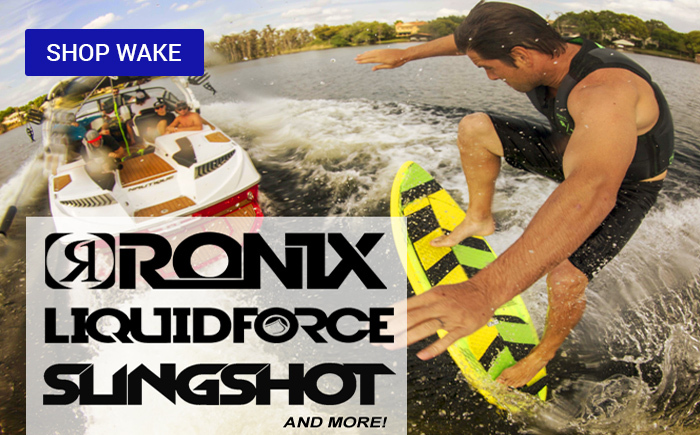 If you're into Wakeboards and Wakeskates, check out our full line of Liquid Force boards or get into a more advanced Ronix board. Heard about Flex Boards? 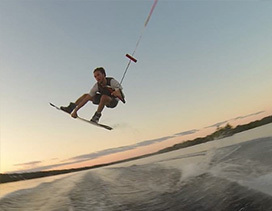 Our selection of Slingshot wakeboards and bindings is awesome. 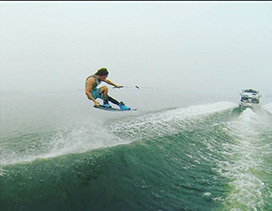 Waterskiing also gets our full attention with one of the most complete lines of Slalom Skis and Combo Waterskis in Canada. 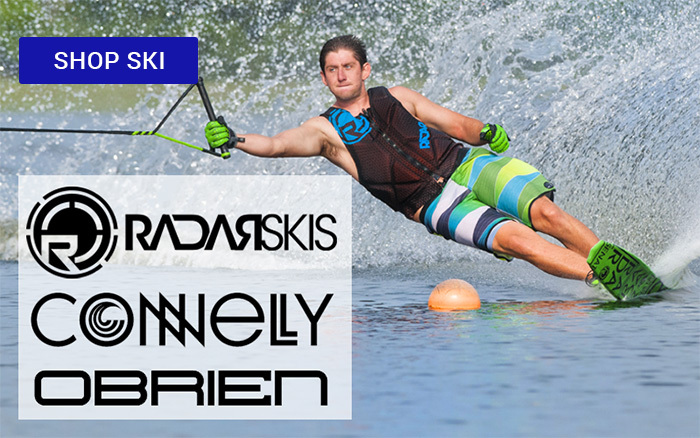 With top brands like Radar and OBrien, you can't go wrong. 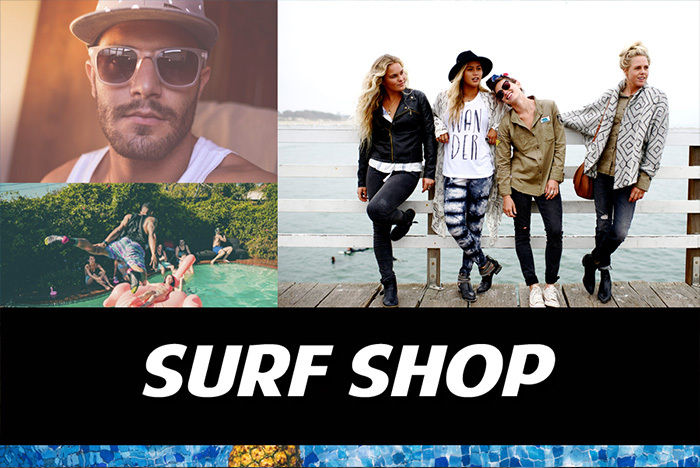 If you’re looking for great Surf Brands like Billabong, Roxy, Obey and Ten Tree check out our huge clothing selection instore! The season's hottest items are offered online as soon as they hit our shelves. Your one stop shop for summer apparel and FUN! Save $10 off your top with the purchase of your bottom. We are celebrating 69 years this year! Join us for the Celebrations! Here at Buckeye we want to make sure you've found the right gear. 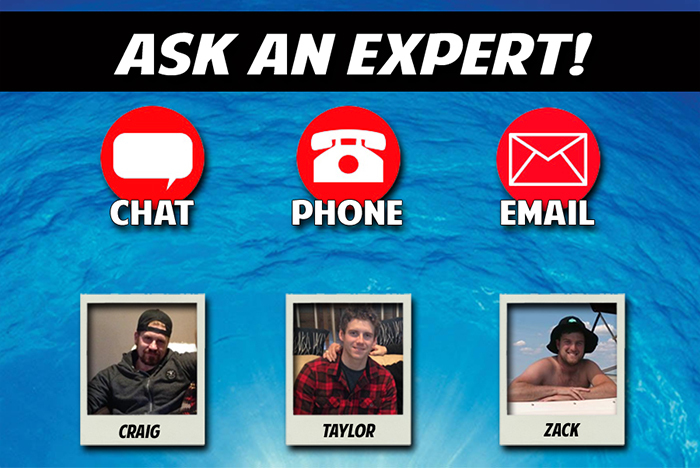 Our knowledgeable staff are highly experienced and will get you set up with the board or ski that best suits your style and ability. 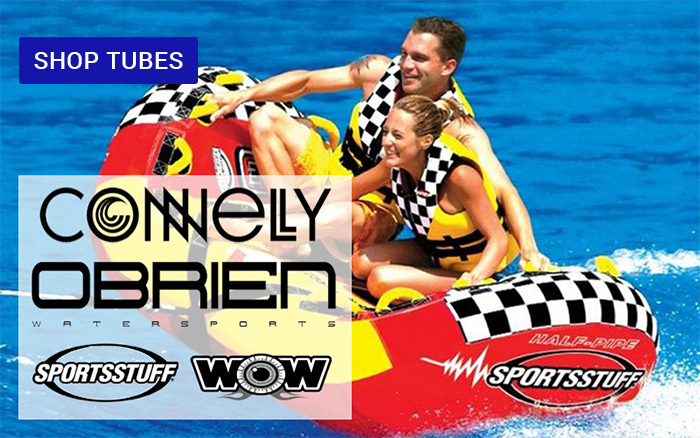 I have bought my watersports equipment at Buckeye Surf exclusively for the last 15 years that I have lived on Pigeon Lake in Bobcaygeon. The reason is simple - they have the best selection and they have people who know what they are talking about. Dave, Craig and Taylor (among others) know their stuff and never try to sell you what you don't need. Over the top excellent customer service from Craig and the team at Buckeye Surf. I love dealing with them. These guys are great. We don't have any wake supplies here in Windsor Ontario. When I found out last minute that I needed a wake helmet to compete in a Flyboard competition these guys made sure it was in the mail the next day. Thanks guys, you can count on my business in the future.